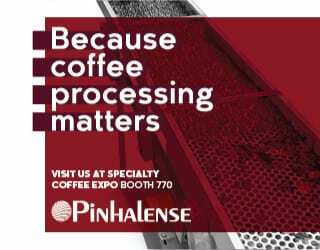 Is your café churning at capacity? Are you battling peak times and brimming over the rim? 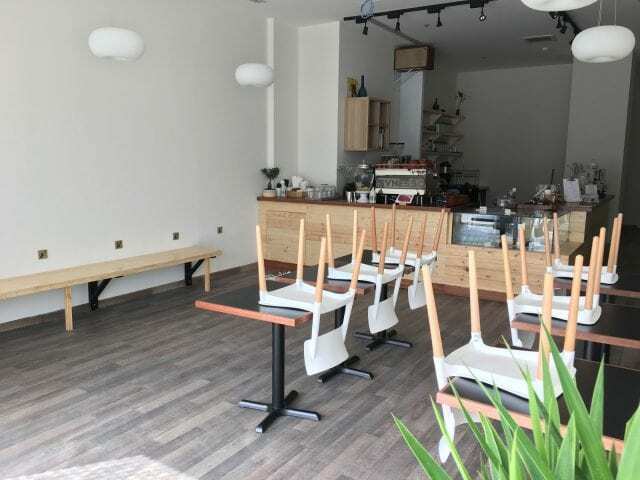 Perhaps you’ve thought about expanding your café but are overwhelmed at the prospect. 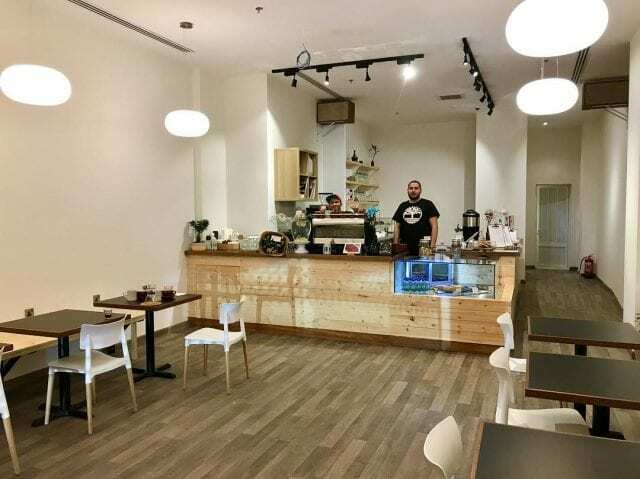 We turn to Khaled Almadi of the recently expanded Elixir Bunn Coffee Roasters in Riyadh, Saudi Arabia, for some pointers. There are two ways you might be expanding: you could be increasing the size of your current café, or opening a second branch. Both require you to study your location, but from a different perspective. Expanding the physical space of your current shop implies that you struck gold and the space next door became available. Or that you planned ahead and are expanding into a space you already own or rent. In either case, you need to consider whether there is enough demand to justify both the increased rent and staff and the cost of expansion. Additionally, ask yourself why your customers come to your shop. Hopefully, it’s for your exceptional coffee and service. But is it possible that some come for a cosy atmosphere? Make sure you can create the same vibe with a bigger shop. On the other hand, if you’re opening a second branch, make sure to study the demographics and market of the new location. Customer expectations and demand for specialty will vary from town to town and street to street. Will your new customers want different drinks and food? Will you be competing with an established specialty scene? Are your customers looking for a “local” vibe, or do they just want good coffee? And, following on from this, how quickly can your new coffee shop gain repeat customers and start to recuperate the costs of expansion? You will have considered all this before your original shop launch. You now need to consider it again. Treat every time you’ve thought “If only we had…” as an opportunity. Do you find yourself getting frustrated by the bar layout? Do you wish you had bigger tables? More laptop sockets for a student demographic? Bigger windows for more natural light? Now you can have all these things. Similarly, how do your customers react to your current café? Are some tables more popular than others? Do people read the books on the shelves? 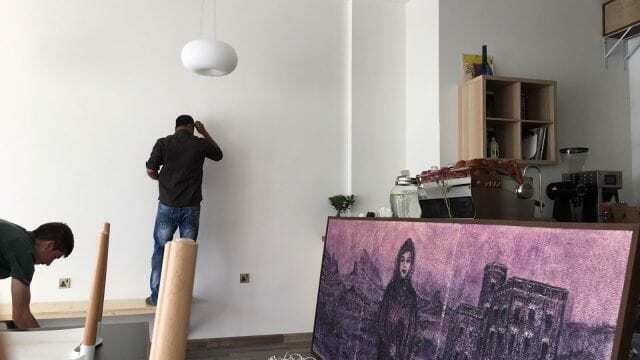 Do they post photos on Instagram of your wall art? Work out what they like and how you can offer more of it. This is your opportunity to create a new and improved coffee house. Fortunately, you have a lot knowledge at your fingertips. With new demographics, and an improved design, you may notice that your expansion has a different vibe to your original café. But remember to nurture the elements that are key to your brand. If you’re expanding, that means you tapped into the market and people responded. 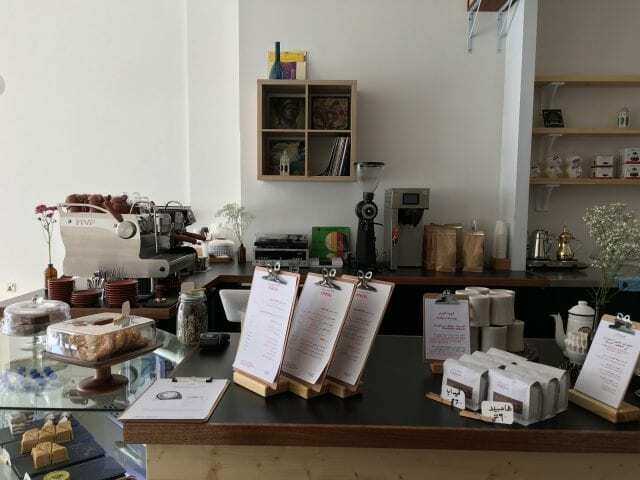 They were open to the concept of specialty coffee: they came to your café, and they told their friends. And as their friends commit to your story, ethics, and passion, complacency and stagnation could turn them away. For Elixir Bunn, consumer education is important to their mission. 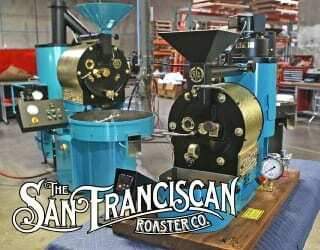 They spend time on their website providing information about the producers of their coffee, and sharing their stories. In the café, they are delighted to explain coffee origins, altitude, and processing methods to their customers. They also encourage those customers to share their insights, from brew methods to recipes, with them. And as they move forward, Khaled’s expansion may be a new space with a new design, but he will continue to value these conversations. Expanding your café is both a risk and a wonderful opportunity. So before you begin, create a business plan. Study the new area. Consider what you can improve – and what you need to keep. And, perhaps most importantly, believe in your ability to see continued success. 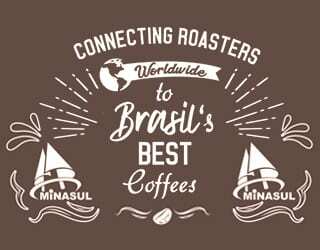 Please note: Elixir Bunn was a sponsor of the PDG Micro Coffee Festival El Salvador.